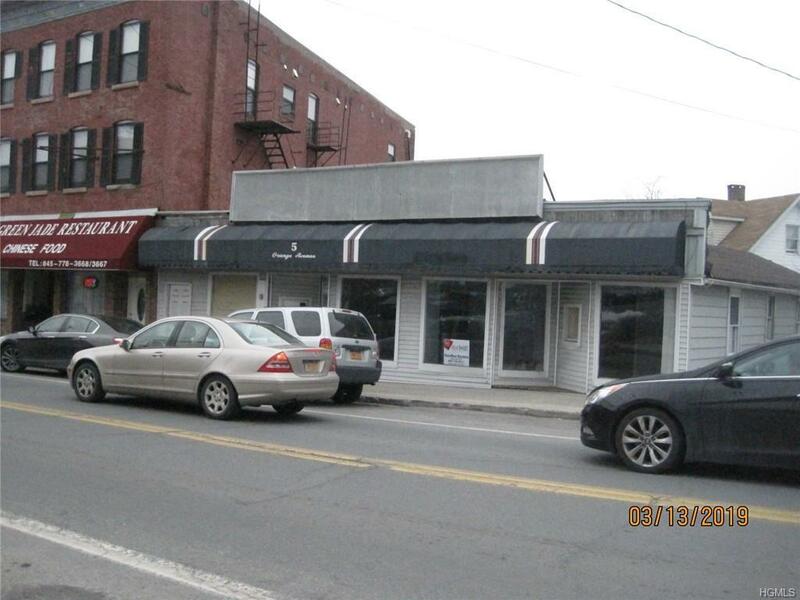 Great STOREFRONT property in the heart of the Village of Walden, right on Main Street. 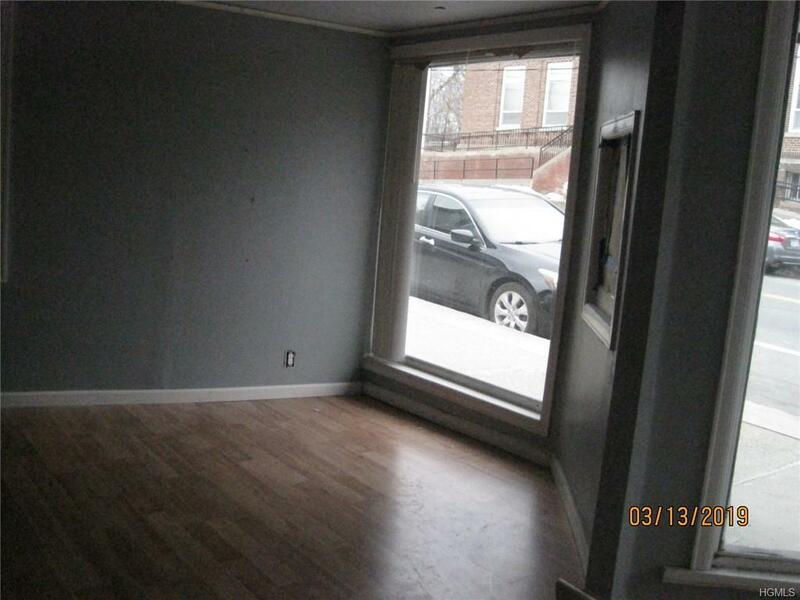 Awesome large front windows which make the unit very bright and airy. 5 large rooms and a bathroom. Floors are hard wood. Tenant pays Electric. 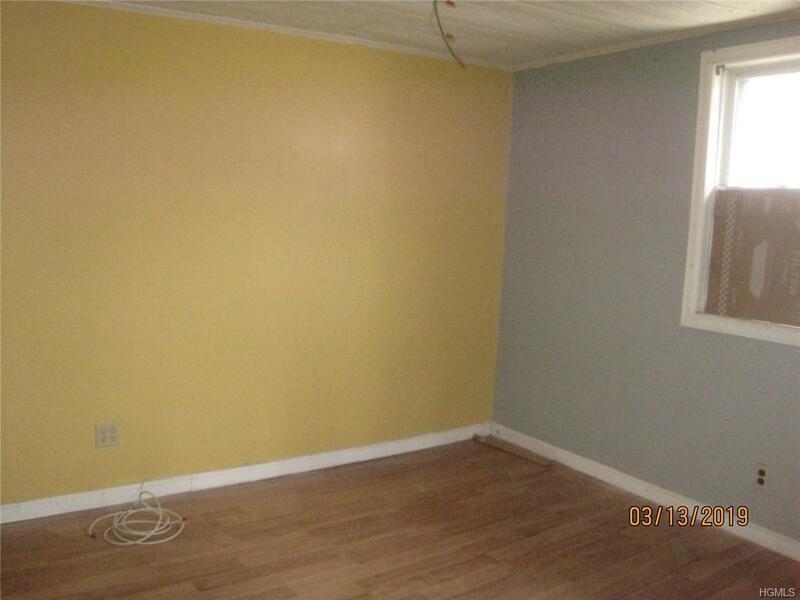 One of the rooms to the back has cabinets for storage. SQUARE FOOTAGE IS AN APPROX. 700+ in credit score, NO EXCEPTIONS...Tenant to pay 1 month rent and 1.5 month Security and the REALTOR fee of 1 month rent. Any remodeling to be done for a business is the tenant's responsibility. Listing courtesy of Karenrose M Barahona of Homesmart Homes & Estates.